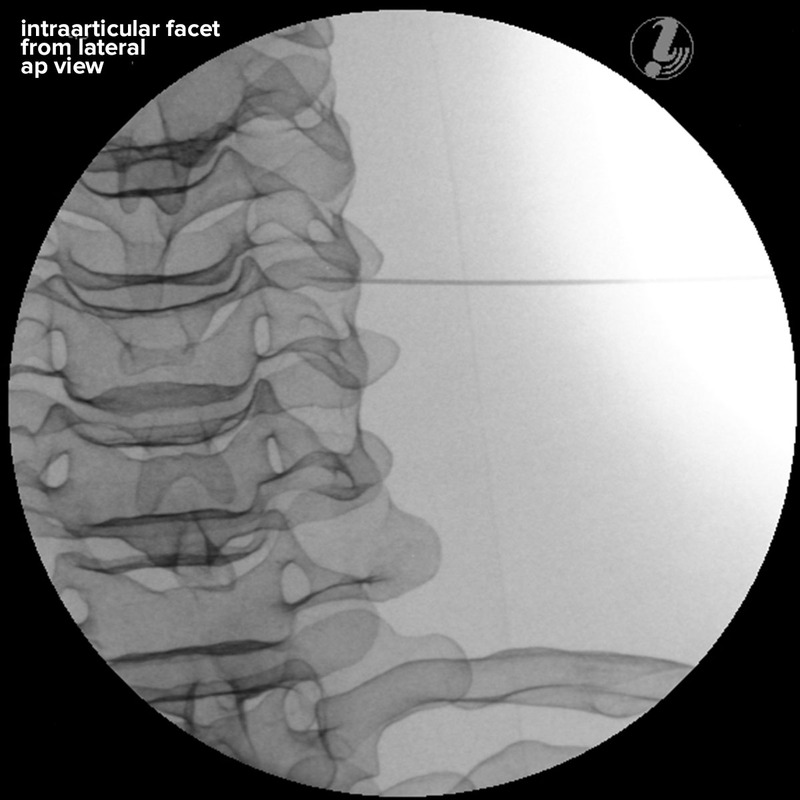 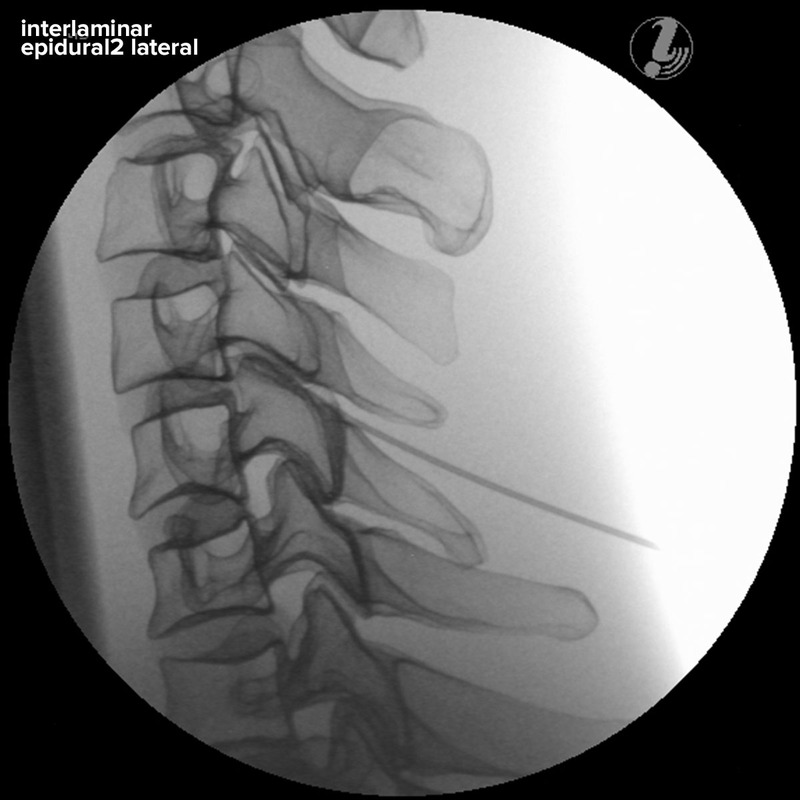 The Image Guided Cervical Spinal Injection Trainer enables trainees to develop a three-dimensional understanding of the procedures for successful spine interventions. They will learn to correlate imaging with the cervical spinal anatomy relevant to interventional pain procedures, to identify the target tissue and vulnerable structures using imaging and anatomic inspection, and to apply best practices to ensure patient safety during the interventional spine procedures. 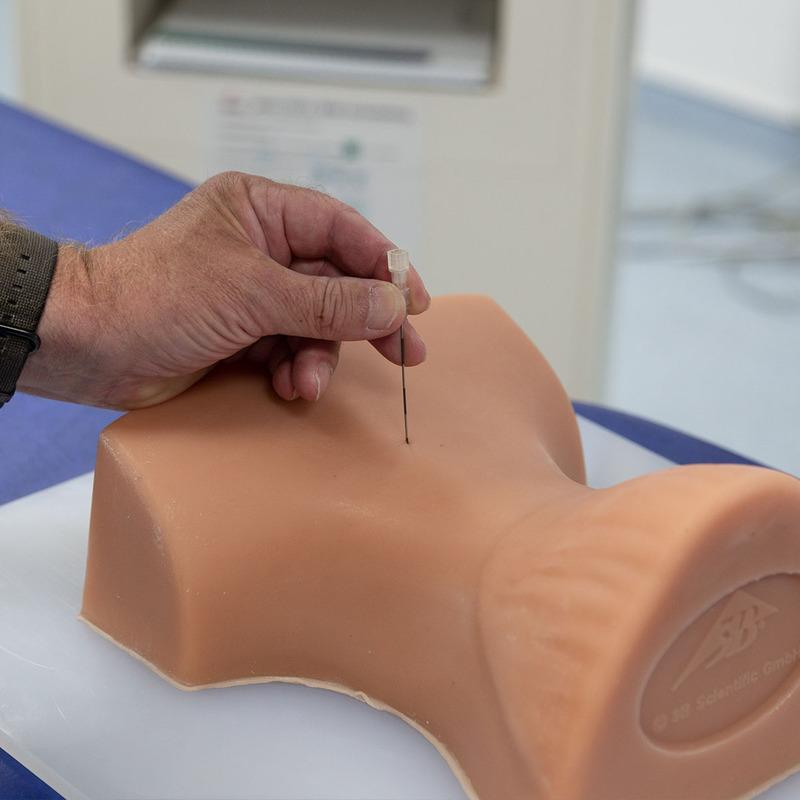 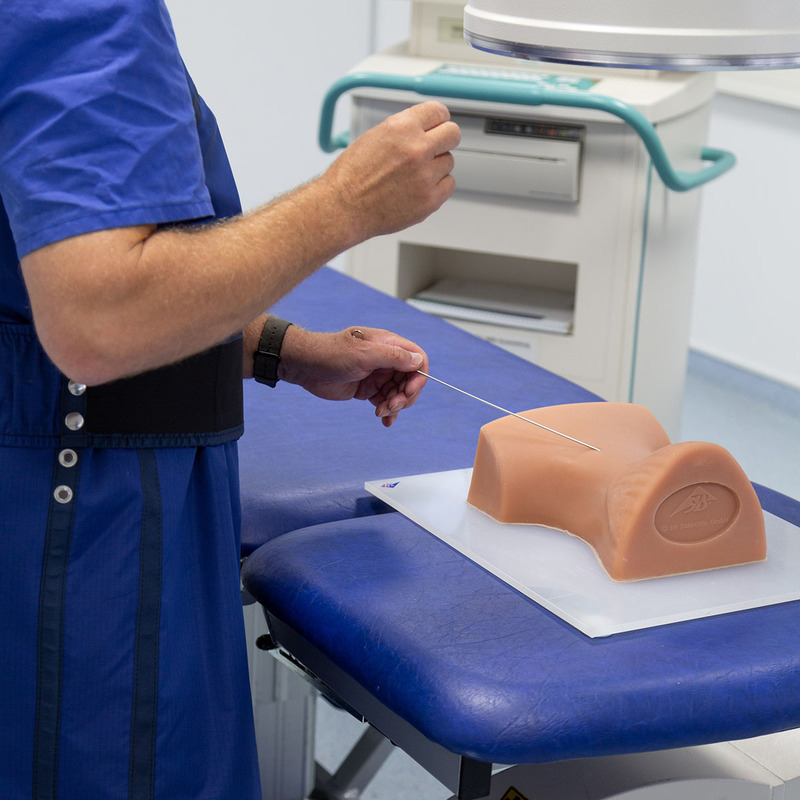 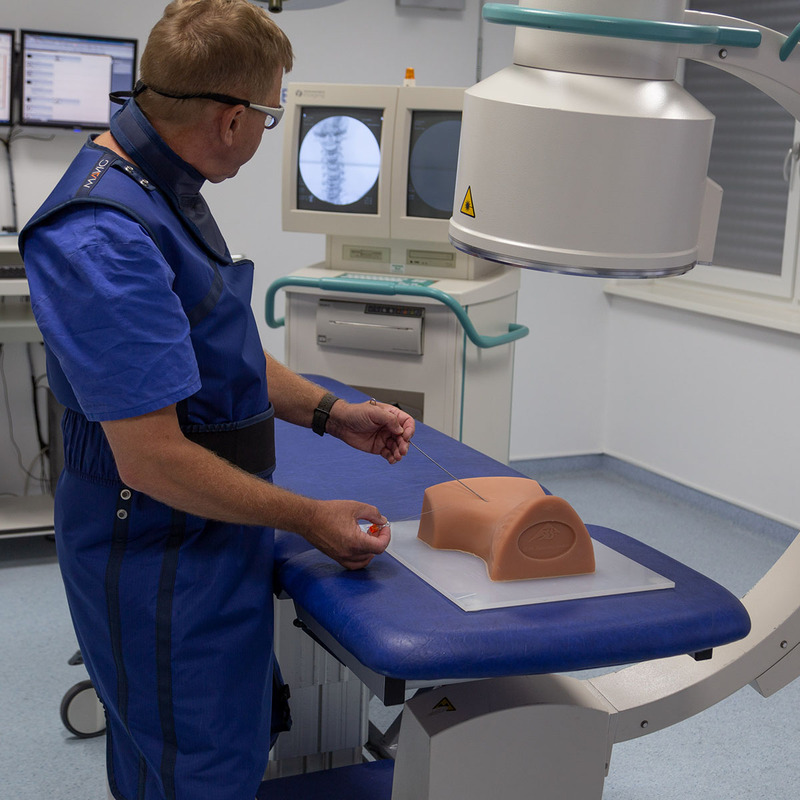 An artificial pleura gives realistic feedback when injuring the pleura during the injection.